This Hatch Mosquito Net provides very effective protection for you and others onboard by preventing mosquitoes and other annoying flying insects from invading your cabin area below deck. 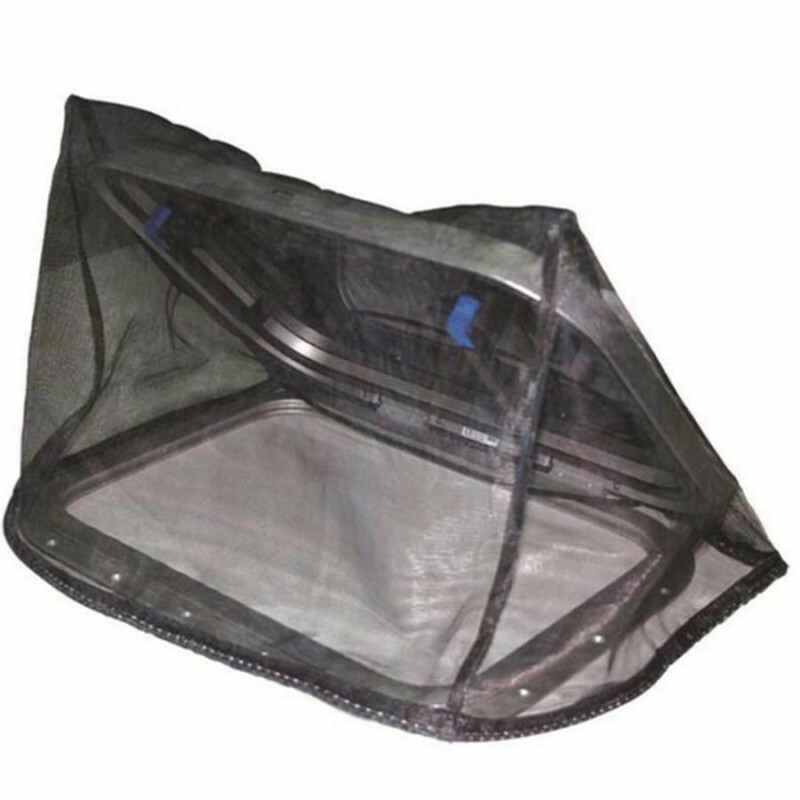 They are specifically designed to fit neatly over the hatch for complete protection. They are constructed from high-quality polyester mesh that will survive the harsh marine environment. The netting will not be affected by UV rays from the sun that can damage many other materials over long exposure as it is UV-resistant. In addition, they are weighed down with lead braid so they should stay in position even when there is a stiff breeze blowing. Note: A standard hatch with an aperture of 50cm x 50cm will usually require the small size.